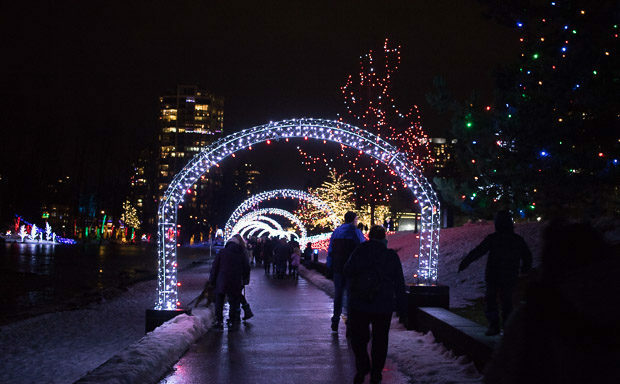 Visit Lafarge Lake on Friday, December 22nd from 7-8pm for Jingle Bells Night. Sing along with caroling groups as you stroll around the lake. Help break the their record of 500 singing voices. Free jingle bells will be handed out to the public, while quantities last.